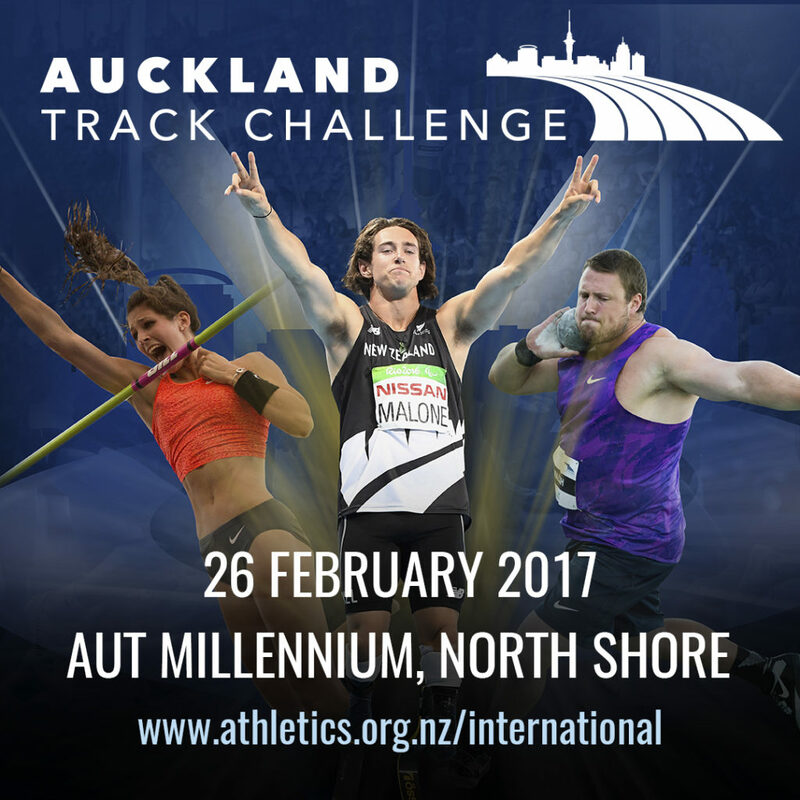 Coming to you on location at the Auckland Track Challenge. 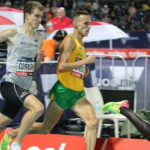 Eliza McCartney drops a new national and Oceania record, Ryan Crouser and Tom Walsh talk pig hunting, Angie and Sam Petty talk about training together as a couple, and Joseph Millar shows us how much a 200m race can hurt. 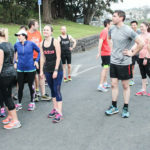 This entry was posted in Kiwi Running Show, Uncategorised and tagged Angie Petty, Auckland Track Challenge, Brett Robinson, Eliza McCartney, Kiwi Running Show, Ryan Crouser, Tom Walsh. Bookmark the permalink.